The Hazy Moon Zen Center is a sanctuary for anyone seeking a spiritual practice. To make this premise a reality, we need the help of our members as well as friends in the Dharma like you. 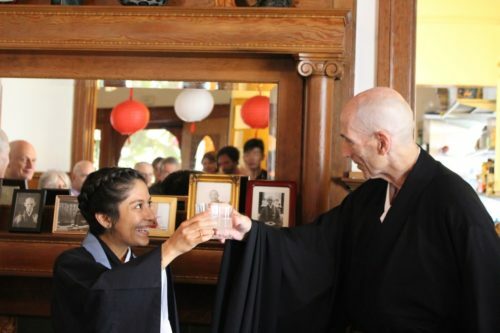 Please join our effort to make the Hazy Moon’s programs affordable for all and support our commitment to uphold the living lineage of the Buddha’s teaching. For information on monthly memberships, click here. The Hazy Moon Zen Center is a 501(c)(3) non profit religious organization.